As email marketers, we’re all aware of the presence of spam traps. Traditionally, these come in two flavors: honeypots and recycled traps. 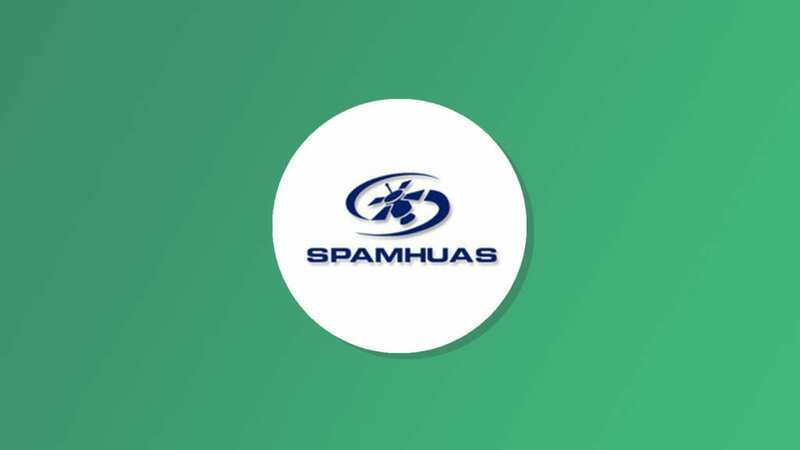 In the last year, Spamhaus has created a new kind of spam trap: so called typo traps. Read on to make sure your list doesn’t get blocklisted!